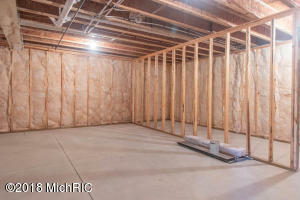 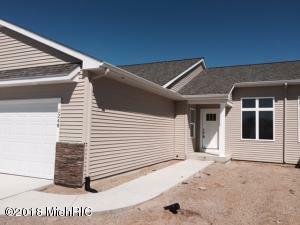 NEW CONDOS under construction at West Point! 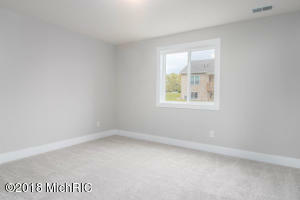 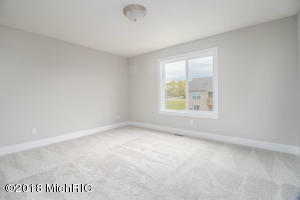 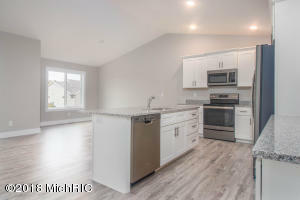 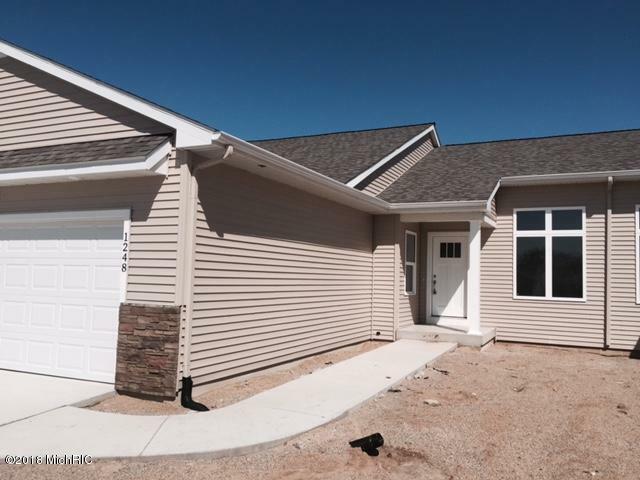 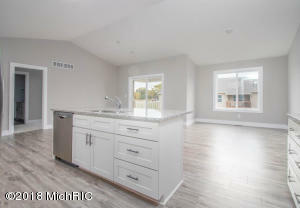 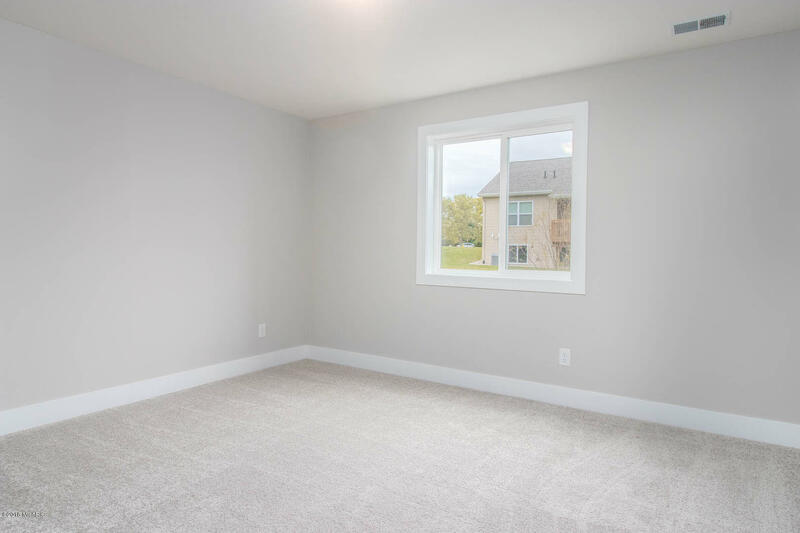 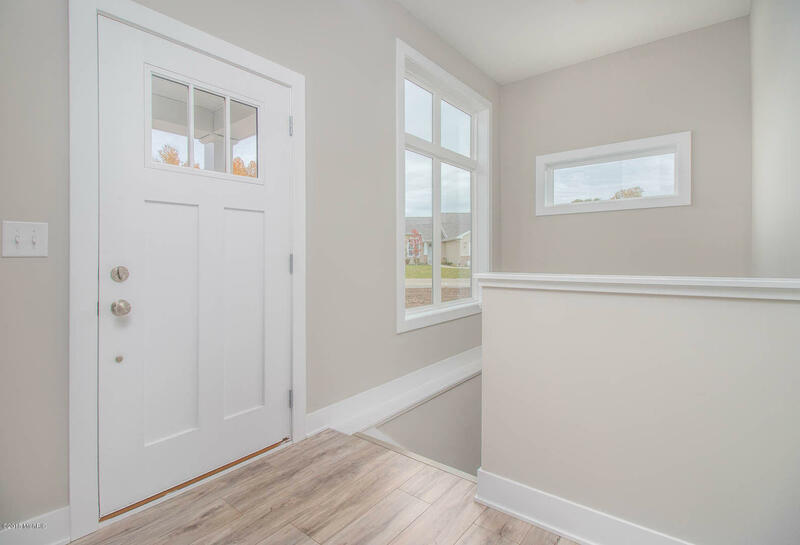 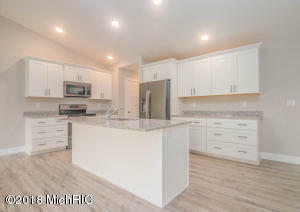 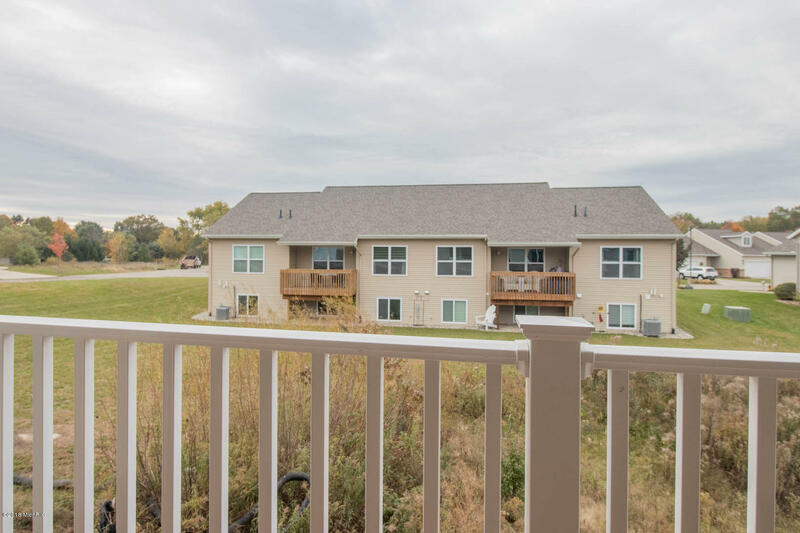 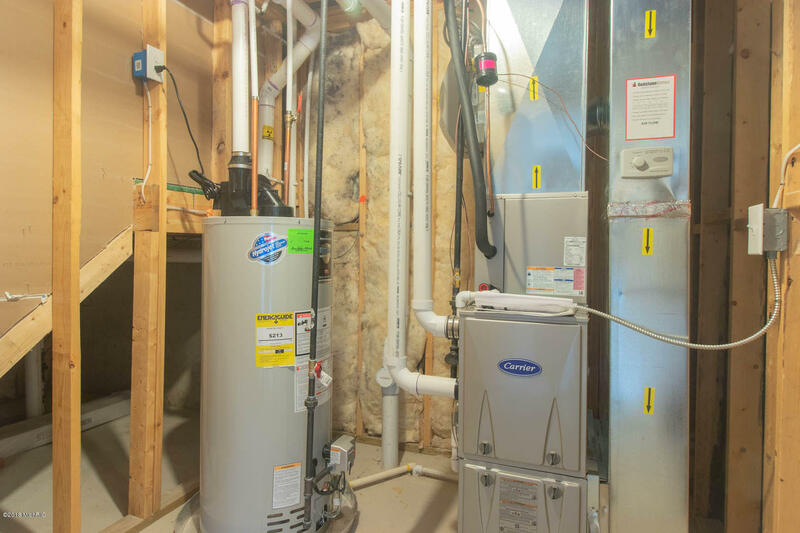 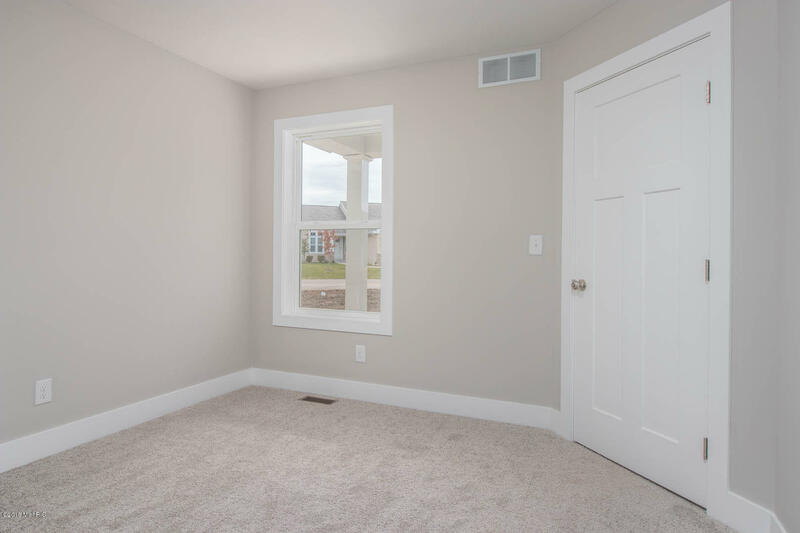 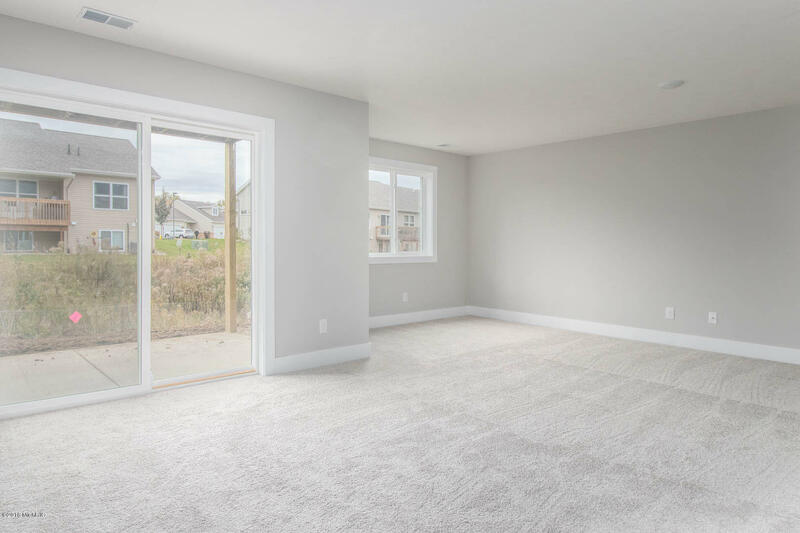 This NEW end unit condo features 3 bedroom, 3 full bathrooms and is situated on a walkout site with a finished basement.Upon entering the condo, you will be greeted with a spacious, natural light filled foyer. The open kitchen includes white cabinets, an oversized kitchen island with snack ledge, granite countertops and slate color kitchen appliances. 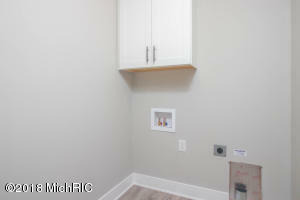 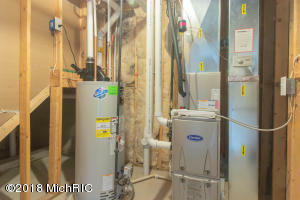 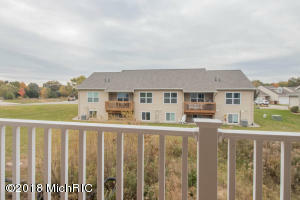 Off the kitchen you will find the dining area and living room with a sliding glass door leading to your deck. 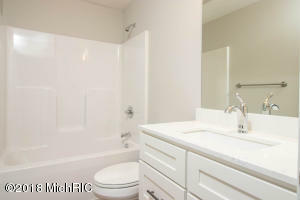 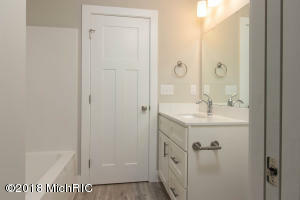 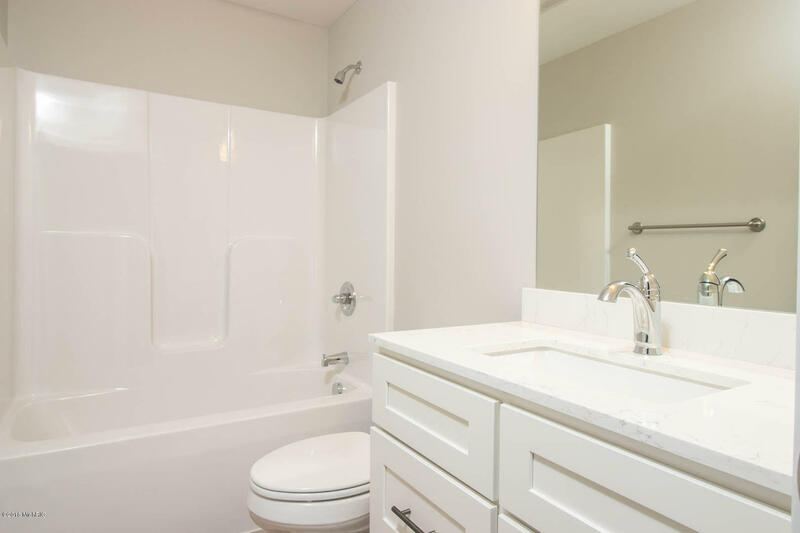 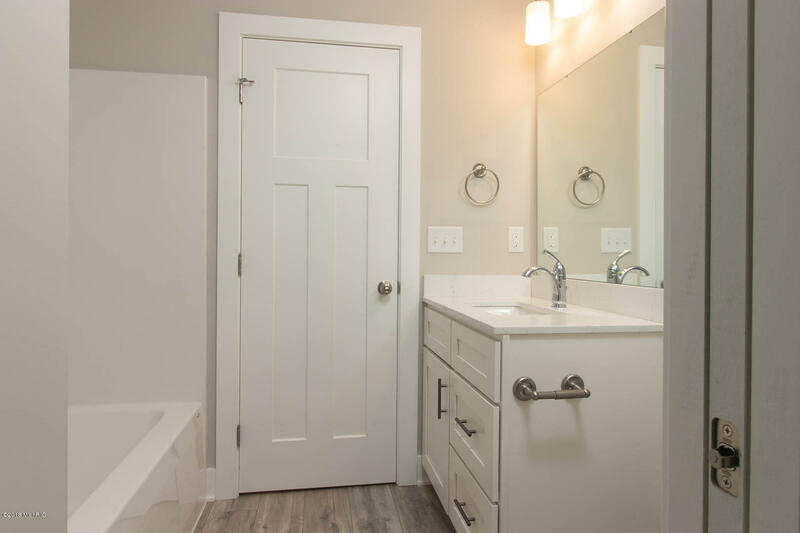 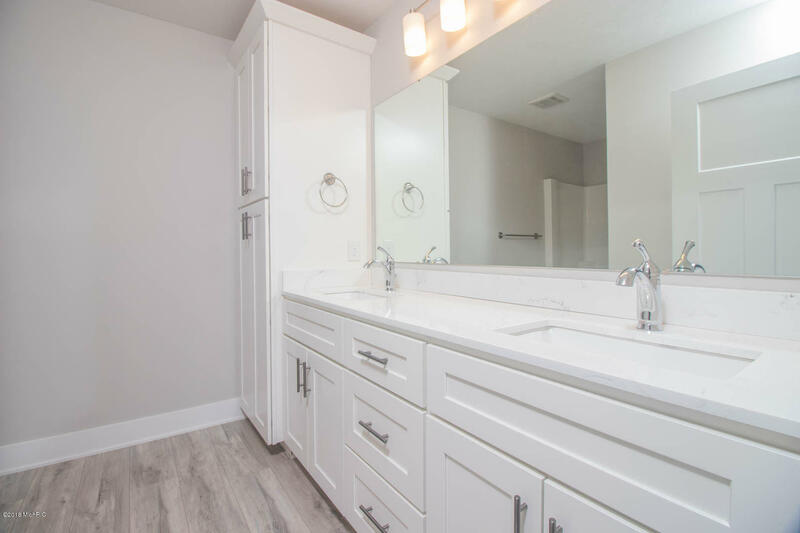 The spacious master suite has its own private bathroom with a double vanity sink with your choice of granite or quartz countertop, a 5' shower and linen cabinet, the 2nd bedroom on the main floor has direct access to its own full bathroom with quartz countertops. May, 2019 completion.